Do you want to be in the know with what is going on in your neighborhood? Or, what is happening in a neighborhood you’ve been eyeing to buy in? How will you know it’s the right time to sell or buy without knowing how much and how quickly homes in that area are selling for? 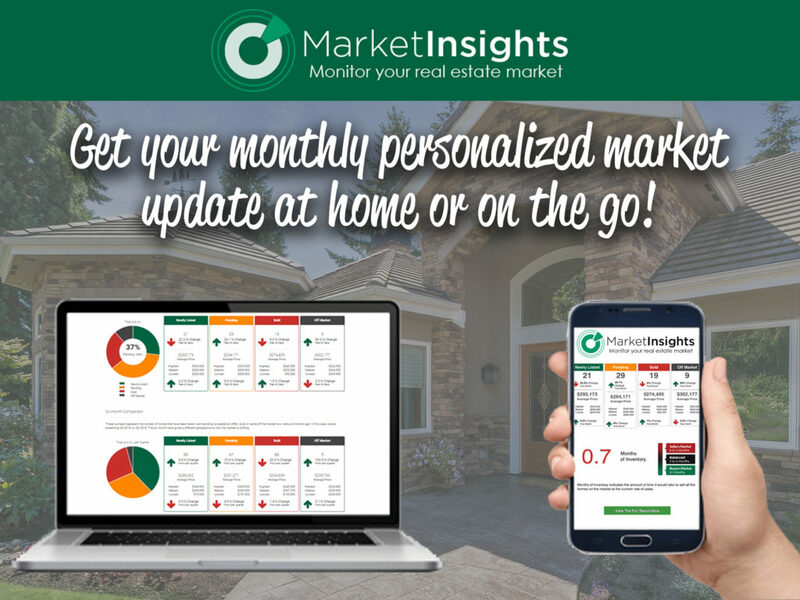 Our goal with this tool is to empower you with a customized email report that will keep you updated with market activity and trends in YOUR desired area. Whether you are thinking of selling, buying, or you are just curious as to what the market is doing in your area, this is a FREE tool and we are excited to set it up for you! Sign up by clicking the photo below!